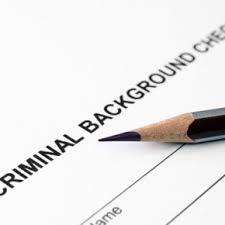 We are a full service criminal defense law firm that represents clients throughout Central Florida seeking to have criminal records sealed and expunged. TILDEN LAW is rated A+ by the Better Business Bureau and has 20 years experience representing clients in Seminole County Expungements and Sealing, Orlando criminal record Expungements and the surrounding counties. Contact TILDEN LAW for a free and confidential case evaluation to determine whether you qualify to have your criminal record expunged, 407 599-1234.